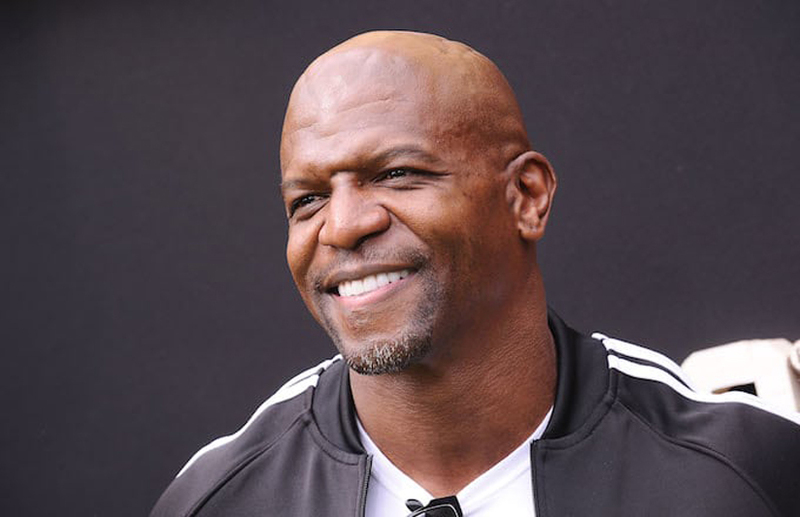 Action-movie hero, sitcom star, game show host, former NFL player and best-selling author Terry Crews will serve as the keynote speaker for 26th annual Genesis Luncheon. 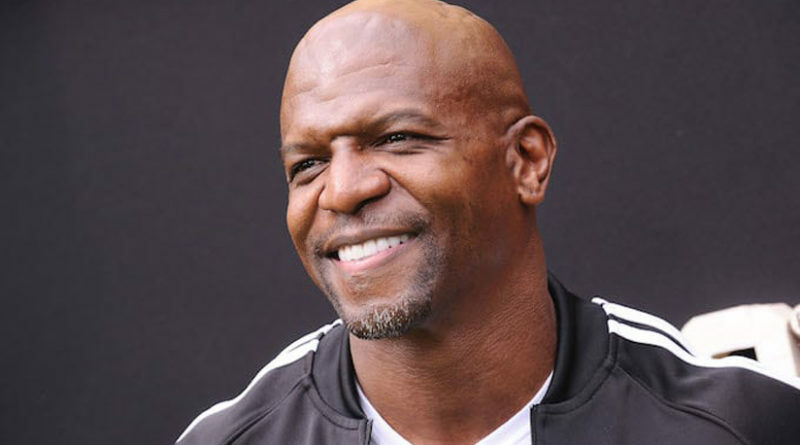 Crews is perhaps best known for his action and comedy roles in an impressive body of film and television work, including Deadpool 2, Golden Globe award-winning comedy series Brooklyn Nine-Nine, and the wildly popular Old Spice commercials. His other films include Idiocracy, White Chicks, and The Magnificent Six. He joins a highly-respected list of past luncheon speakers, including President George W. Bush, Condoleezza Rice, Tyler Perry and most recently, Hilary Swank. The luncheon will be held on Friday, May 10, 2019, at the Hilton Anatole. Sponsorships begin at $1,750. If available, individual tickets will go on sale in April 2019. For more information, visit genesisshelter.org/luncheon. Robyn and Don Conlon will serve as the 2019 Luncheon Chairs, leading the way in joining Genesis Women’s Shelter in its mission to end domestic violence. 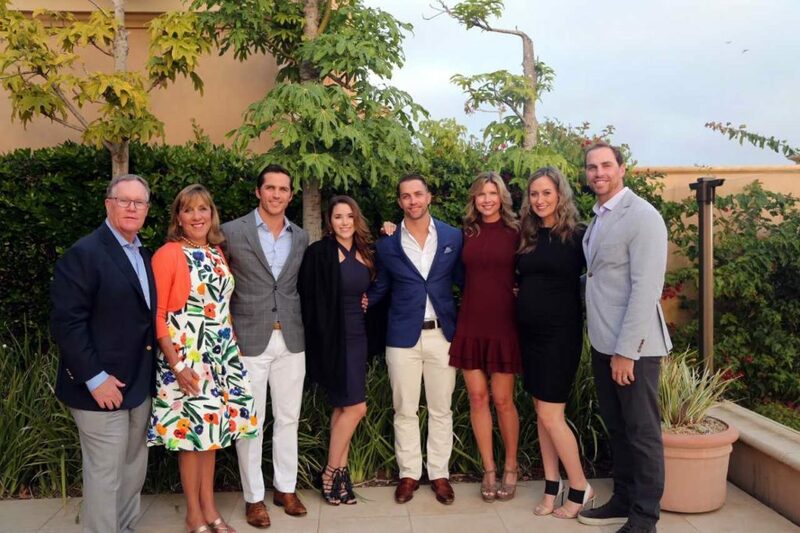 The Conlon’s sons Kevin, Keith and Casey along with their spouses Marybeth, Megan and Lizzie are assisting as Luncheon Co-Chairs, where they will facilitate in planning the primary fundraising event that provides safety, shelter, and support for women and children who have experienced abuse. While Crews has an impressive resume that spans from a football career to being one of Time’s 2017 People of the Year, he will be the first to tell you that it has not been an easy ride. Crews speaks from experience—something he encourages everyone to do—but in the process, he is able to relate to universal stories of struggle. Between enduring and witnessing abuse in childhood, experiencing financial difficulties, confronting the challenges of a toxic masculine culture and overcoming an experience with sexual assault, Crews could have given up many times over. But he refused.